The Wildcats seem to be back on track after a pair of SEC wins have blown away the disappointment of the road loss against Alabama. This is a Wildcats team that has yet to be fully convincing on the road. This game in Athens will be another test of their ability to win games away from Rupp. It is one of the issues with a young team that their focus and energy levels are sort of all over the place. That is exactly how it has been for Kentucky this season. When the Wildcats have played against teams that they expect to beat, the effort is simply not there from the start and the team finds itself in a hole early. When they have played bigger name schools with more attention on the game, the likes of Louisville and North Carolina, the team comes out hot and controls the game. Georgia is not a big name team. There are a middle of the pack SEC school that the Wildcats should have far too much for in terms of skill and talent. The key will be to assert that talent gap from the start as opposed to burying themselves in a hole early and having to chase the game. The old saying is that defense wins championships, something that the Wildcats will be hoping is true given the defensive improvement of the team over the last month or so. The spark to the defensive effort is Ashton Hagans and his ability to alter a game with his steals and reading of the game. Hagans is able to be the defensive lynch pin that the team can build around, with the Wildcats rebounding as well as anyone in the country when shots are missed. 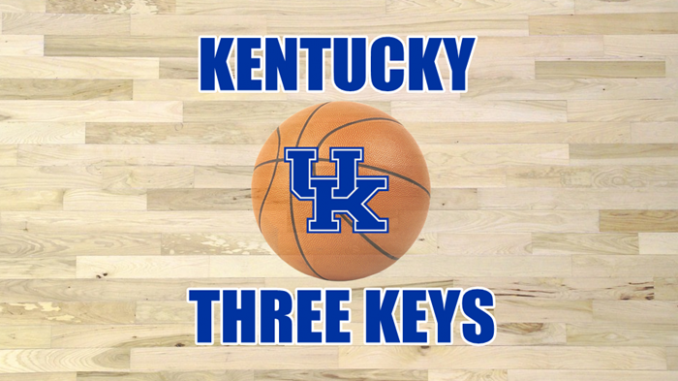 The Kentucky offense has been wildly inconsistent, especially on the road, meaning that if Kentucky is to beat Georgia then the first key will be to keep the Bulldogs score low. 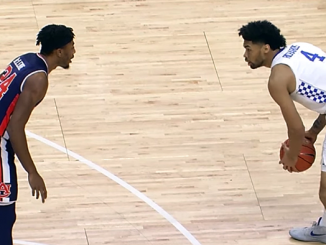 If Georgia is taking uncontested shots, especially from behind the three-point line, then it will be a much closer game that it has any right to be. Johnson is rolling right now as the freshman guard was again the difference as Kentucky beat Vanderbilt 56-47 last time out. On a team that sometimes struggles to find a shot, Johnson went 6-of-8 from the field for 15 points. While players like Reid Travis have fallen off a little in terms of their production in SEC play, Johnson has maintained his scoring ability and is averaging 15.5 points to go along with 5.3 rebounds and 1.7 assists on the year. 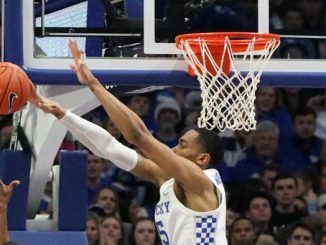 His 21 points against Notre Carolina showed that Johnson has the ability to score against anyone, and as Kentucky continues to be up and down in its points scoring output, his consistency is a big deal. Johnson has the hot hand and the offense should run through him against Georgia.